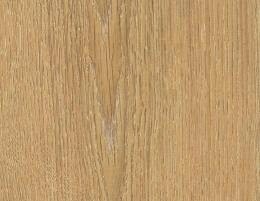 9 mm Balterio Quattro 434 Cottage Oak laminate flooring we offer for sale and we will have these highly resistant floor coverings delivered in 1.91 m2 per pack, as each box contains 8 narrow planks measuring 189 mm by 1261 mm. 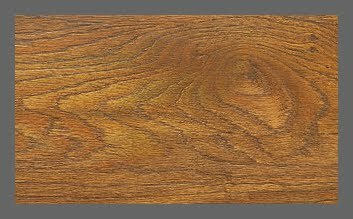 The Balterio Quattro 434 Cottage Oak laminate flooring click xpress system will provide any interior with long term stability as these planks can be immediately walked on after setup and can even be re installed in a different area. 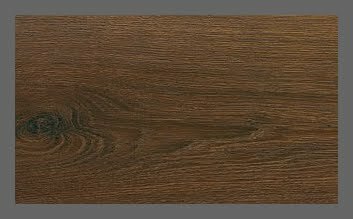 Designed to add value and style to interiors, the Balterio Quattro 498 Tasmanian Oak laminate flooring we offer in narrow planks measuring 189 mm in width and 1261 mm in length are equipped with the click xpress fixing system. 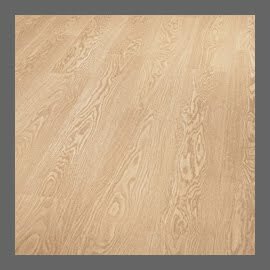 Giving rooms a touch of authenticity, the affordable Balterio Quattro 498 Tasmanian Oak cheapest laminate flooring we offer for sale along with extended warranties are sure to maintain their appearance throughout time as the top layer is hard wearing and provides protection against moisture. 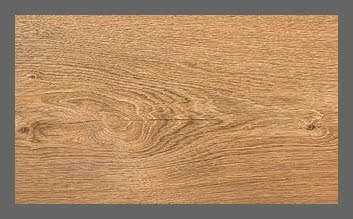 When choosing the 9 mm thick Balterio Quattro 437 Liberty Oak laminate flooring to decorate residential and commercial spaces they will prove to be cost effective as one pack contains 1.91 square metres of flooring. 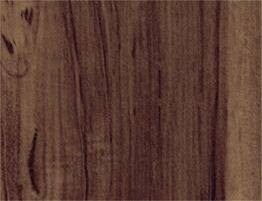 Stay within the budget with the Balterio Quattro 437 Liberty Oak cheap laminate floor coverings we offer for sale, as the hard wearing components of these floors ensure longterm stability and efficiency and can be purchased at special prices. 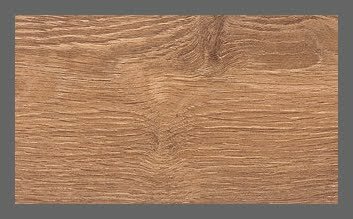 Available in narrow planks with 9 mm in thickness, 189 mm in width and 1261 mm in length, the Balterio Sculpture 467 Vintage Oak laminate flooring with click xpress system can be purchased in 1.91 square metres per pack. 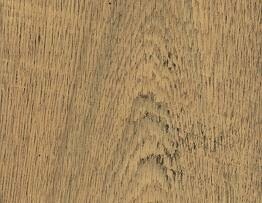 The hand scrapped texture with colour variations protected by wear resistant lacquers of the Balterio Sculpture 467 Vintage Oak Balterio laminate floors we offer will help enrich any residential and commercial interior. 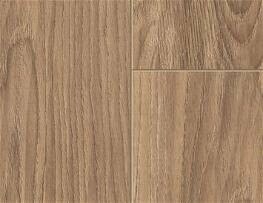 Balterio Laminate Flooring in Romfrod. 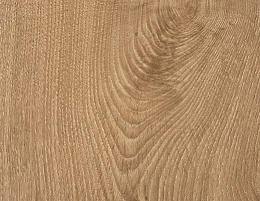 All Floors Direct has alot of Balterio Laminate Flooring in Hornchurch. 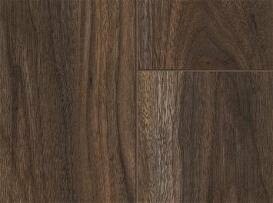 If your looking for Balterio Laminate Flooringt in East London then come visit us at 91 Park Lane, Hornchurch. 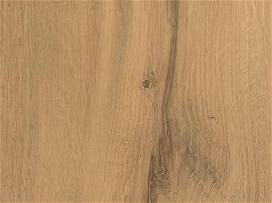 Come and Visit us in Hornchurch for Balterio Laminate Flooring. 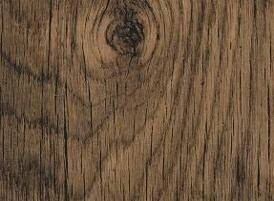 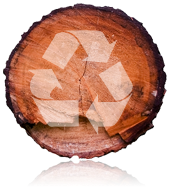 We have a complete range of Balterio Laminate Flooring. 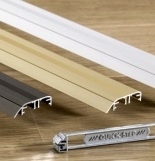 We are the official Stockists of Balterio in Romford, Hornchurch and Upminster. 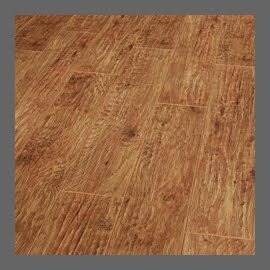 As Balterio Stockists, we have one of the largest rangers of Balterio Flooring Samples on display in our Romford store. 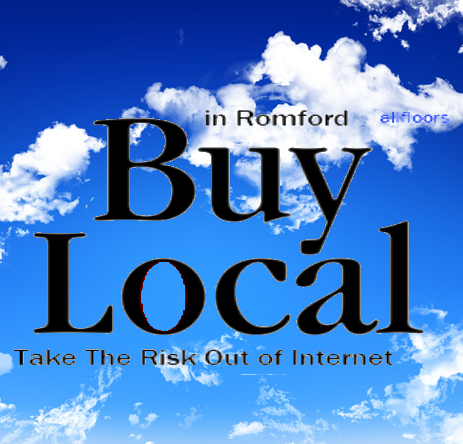 Come visit the offical Balterio Stockists on 91 Park Lane, Hornchurch, Essex.